Great hunting! 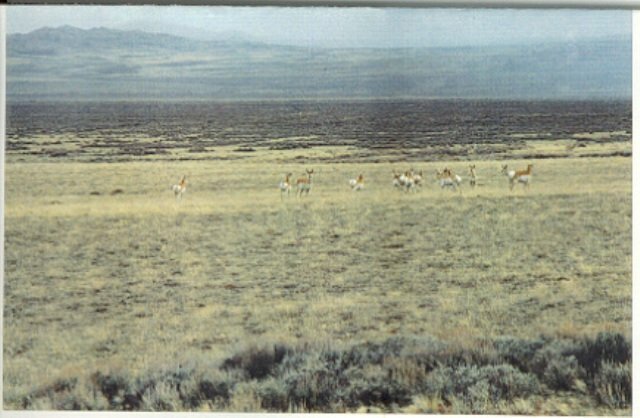 One of the largest antelope herds in the USA is located in this area! There is good deer hunting as well! Description: A 160-acre tract is huge and measures 2 miles around the perimeter. History proves it is literally impossible to lose money owning land if purchased cheap enough and held long enough. When this limited number of tracts is gone you will never see prices and terms like this again! Where else in the USA can you find one-half square mile of land for this price and terms—and what will this property be worth 10-years from now? Price: $33,600 ($210/ac) with $600 down and the balance of $33,000 payable at $330/mo (amortized over 186 months including 9% interest). No prepayment penalties! The more you put down, the less your monthly payment will be. Owner financing! No qualifying or credit checks!